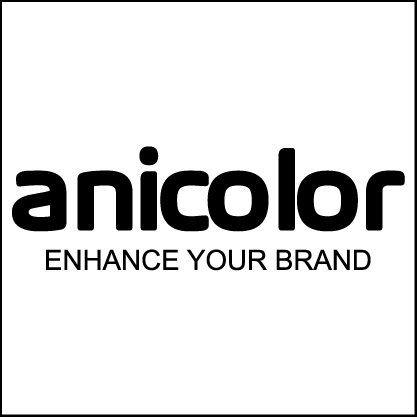 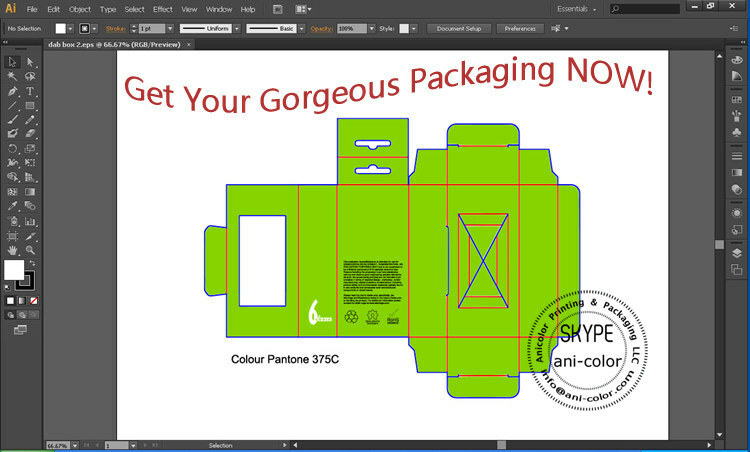 Anicolor Printing & Packaging LLC manufactures various packaging boxes for your products. 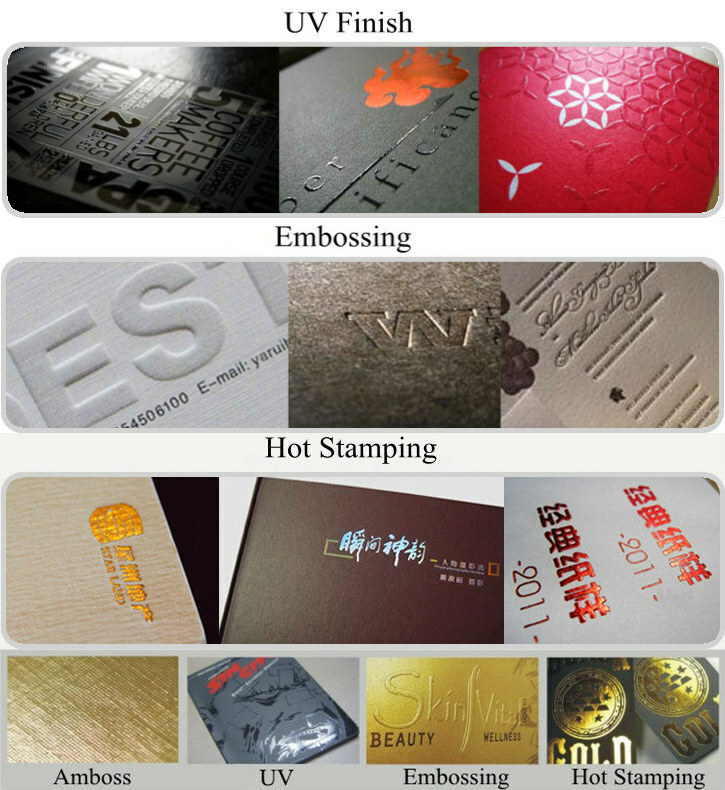 Customize it with your brand or company logo, add your website address to make it perfect. 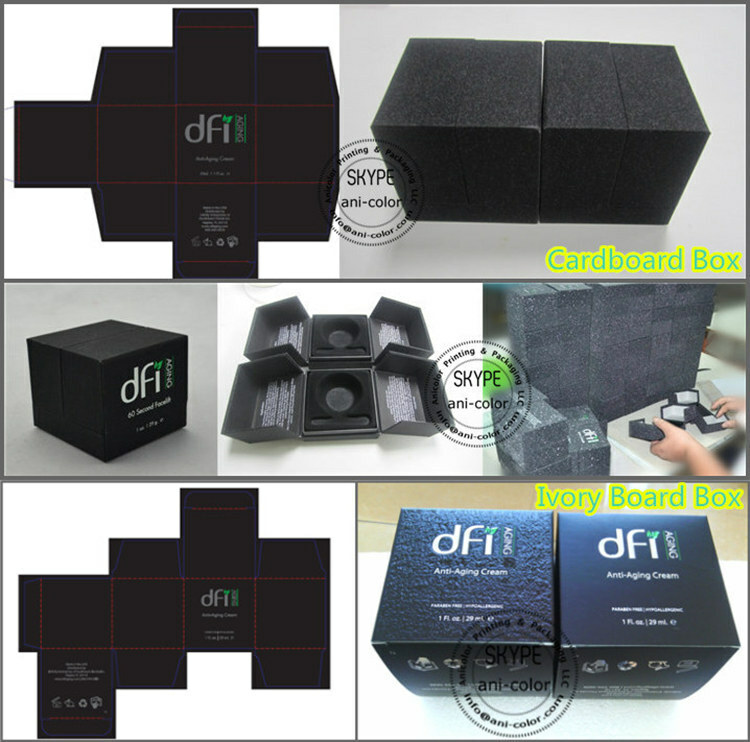 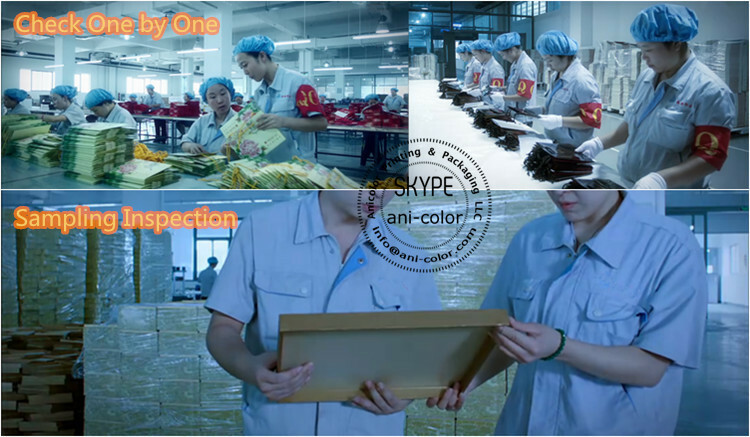 Ivory board, White back duplex board, Gray back duplex board, Corrugated cardboard, Cardboard etc. 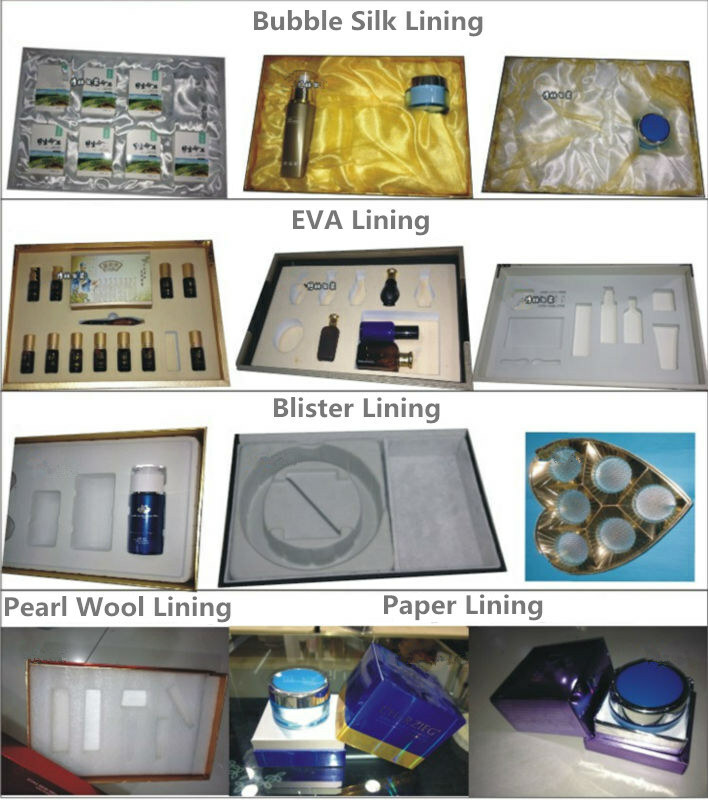 Velvet lining, PU leather lining, Fabric lining (Sponge /Silk / Satin) etc. 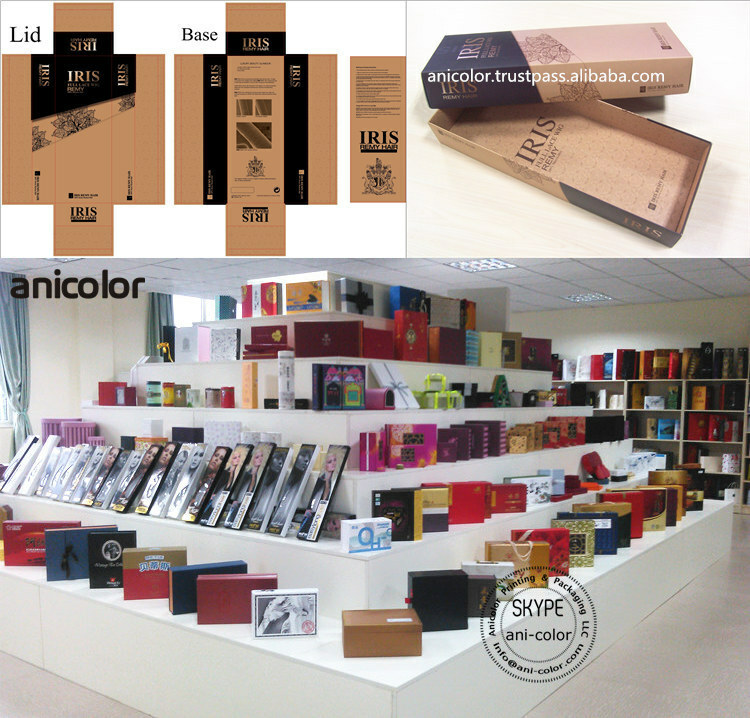 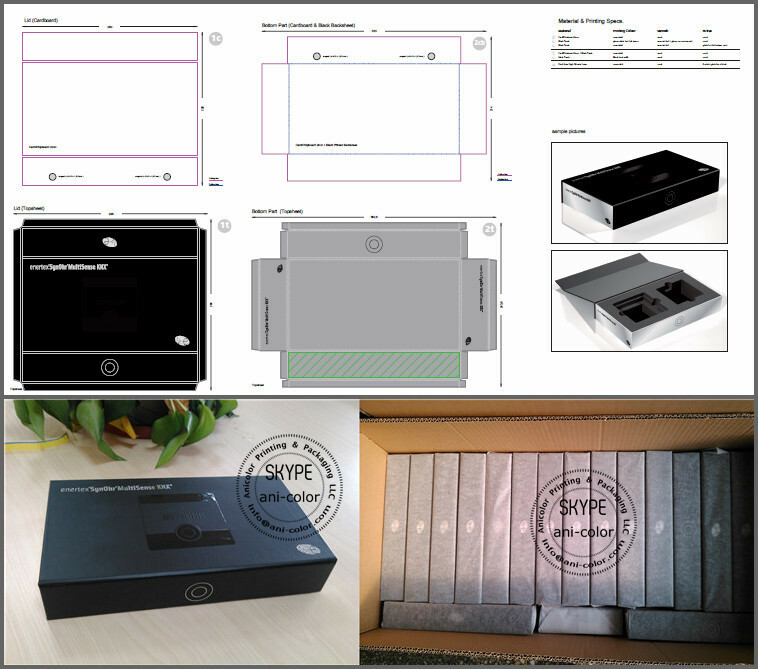 Standard export carton packing, or customized. 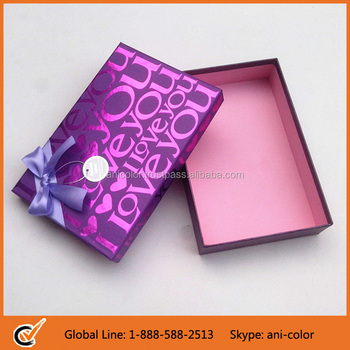 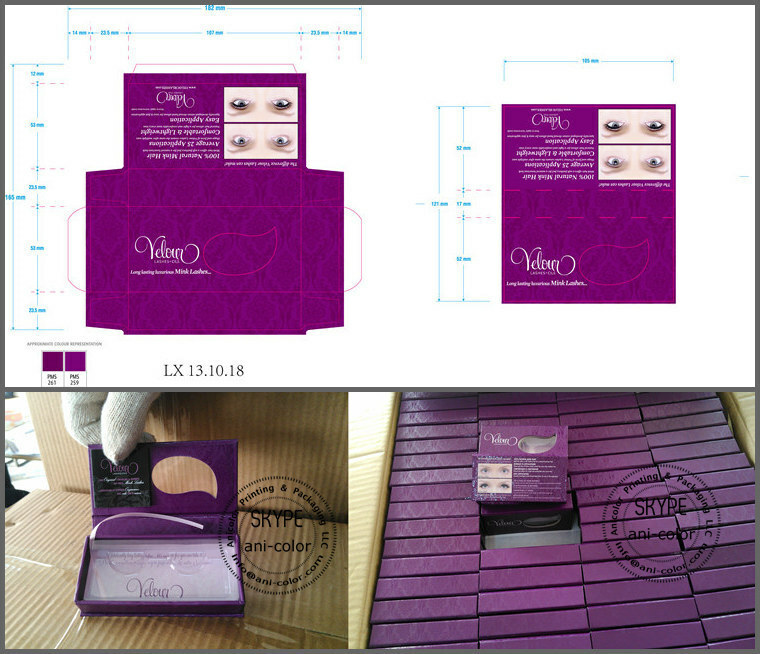 Cosmetic Box, Gift Box, Jewelry Box etc.